The Lab LA is Mixmag and WAV's weekly live stream and post-work unwind, powered by Void Acoustics, where we showcase the finest DJs direct from our downtown Los Angeles office. This Friday, we welcome the sly techno duo Fur Coat in The Lab LA! Hailing from Venezuela and now based in Barcelona, Sergio Muñoz and Israel Sunshine's Fur Coat project first exploded onto the scene in 2012 following the release of their second EP 'You and I' on Damian Lazarus' seminal Crosstown Rebels imprint. Fur Coat's debut album 'Mind Over Matter' quickly followed suit the same year. The LP's cunning blend of downtempo techno established the duo as one of the most valued underground acts in the dance music scene. Gradually drifting towards a darker and more brooding style of techno over time, their leftfield and free-flowing sound consistently gains support from the likes of Pete Tong, Sasha, Stephan Bodzin, Tale of Us, Nicole Moudaber and more. 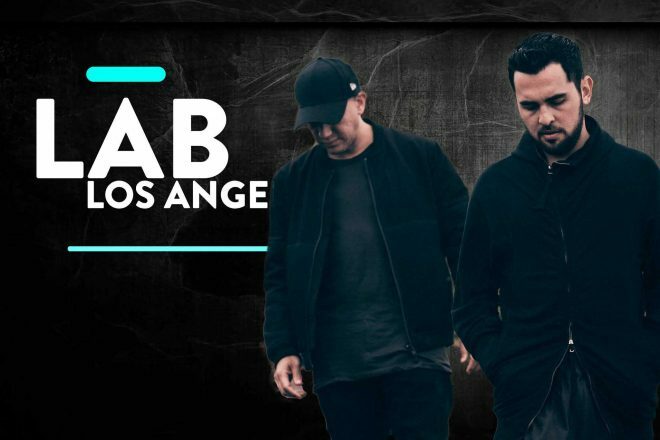 This week at The Lab LA, Fur Coat will showcase their devious and banging concoction of techno which continues to pack out dancefloors around the globe on a regular basis. Fur Coat will be taking over Union Nightclub alongside Thugfucker after The Lab on Friday, August 17. Learn more by going here. On opening duties we welcome Debbie Doe. Find her latest mix here. Subscribe to Mixmag TV and follow Mixmag on Facebook to watch Fur Coat in The Lab LA on Friday at 8PM PST.